The Tambor End Table by Zuo offers a hint of modern style to your living space. It is crafted of steel and finished in either black or gold to best complement your d�cor. 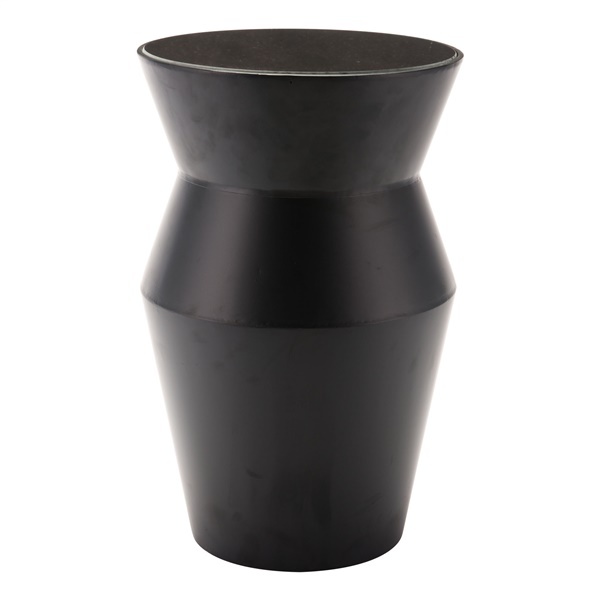 Its drum shape is topped with glass for easy cleaning when being used as an accent table.